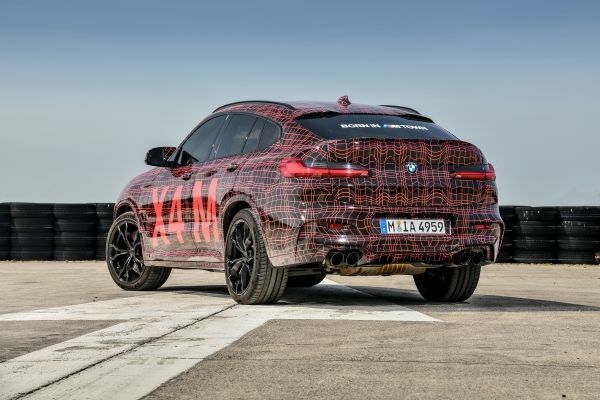 BMW whipped the cover off its returning X3 M and new X4 M sport crossover models over the weekend at DTM's Nürburgring race. The sister vehicles share both a platform and a newly-developed turbocharged inline-six engine with a penchant for rpm, exhaling through quad exhaust tips. Both vehicles will use the M xDrive system proven on the current M5 in conjunction with an active rear limited-slip differential. 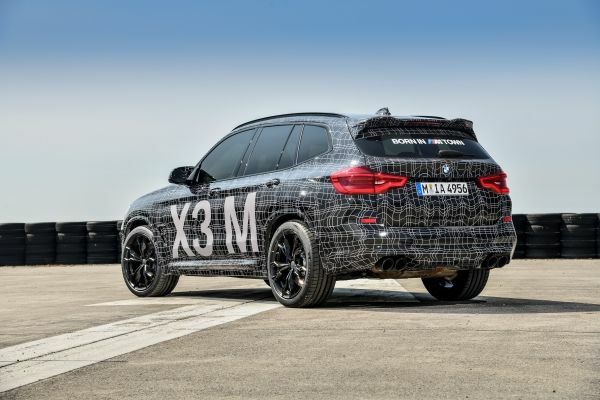 "With their M specific performance characteristics, the BMW X3 M and the BMW X4 M will set benchmarks in terms of dynamics in their respective vehicle segment," stated BMW M president Frank van Meel in BMW's press release. 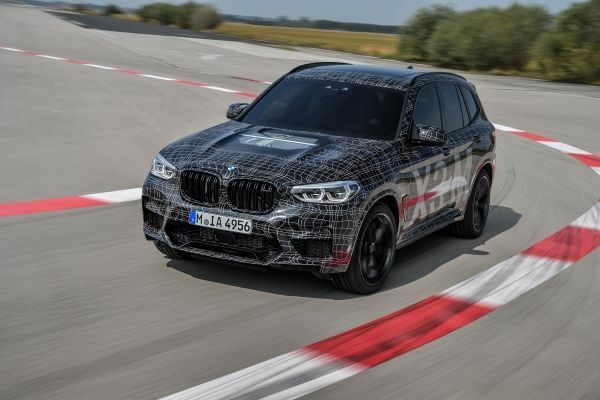 BMW has said nothing of the vehicles' respective horsepower, but considering the X3 M's semi-analogous sedan counterpart the M3 makes 425 horsepower, it may be fair to expect similar of the X3 M and X4 M. Likewise, while price point is net yet known, we know that the 2018 M4's price tag comes in at $68,700, and considering the X4 starts a few grand above the 4-series, it may be reasonable to expect the X4 M to come in somewhere in the low-to-mid $70,000 range. Similar retail pricing may be true for the X3 M, as the X3 is closer in price to the X4 than the 3-series. 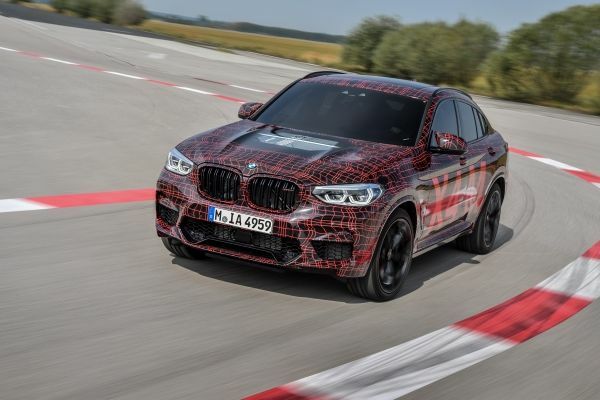 The Drive reached out to BMW for additional information on the BMW X3 M and X4 M, but the automaker declined to comment, promising more information on the vehicles will come in the first quarter of 2019. Those interested in a sport crossover from BMW that’s more compact than the X3 M or X4 M can look to the newly-announced X2 M35i, but if you expect a full-fat X2 M, you may need to wait a while, because BMW told The Drive that such a vehicle is "unlikely" to be developed.